Don't buy abridged versions of novels. 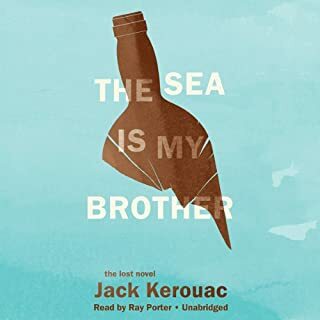 Written seven years before The Town and the City officially launched his writing career, The Sea Is My Brother marks the pivotal point at which Kerouac began laying the foundations for his pioneering method and signature style. The novel chronicles the misadventures of two seamen who at first seem different but are really two sides of the same coin: 27-year-old Wesley Martin, who “loved the sea with a strange, lonely love,” and William Everhart, an assistant professor of English at Columbia College. For more than three decades, while its writer's world fame increased, Queer remained unpublished because of its forthright depiction of homosexual longings. Set in the corrupt and spectral Mexico City of the '40s, Queer is the story of William Lee, a man afflicted with both acute heroin withdrawal and romantic and sexual yearnings for an indifferent user named Eugene Allerton. The narrative is punctuated by Lee's outrageous "routines" - brilliant comic monologues that foreshadow Naked Lunch - yet the atmosphere is heavy with foreboding. Originally published in 1979, the first volume of the best-selling "Gonzo Papers" is now back in print. The Great Shark Hunt is Dr. Hunter S. Thompson's largest and, arguably, most important work, covering Nixon to napalm, Las Vegas to Watergate, Carter to cocaine. These essays offer brilliant commentary and outrageous humor, in signature Thompson style. Thompson's razor-sharp insight and crystal clarity capture the crazy, hypocritical, degenerate, and redeeming aspects of the explosive and colorful '60s and '70s. The manuscript, named after a line from a news story about a fire at a circus, was rejected by publishers and confined to a filing cabinet for decades. Now, for the first time, this legendary collaboration between two of the 20th century's most influential writers is being released. 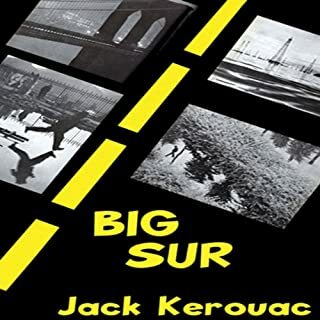 Both a fascinating piece of American literary history and an engrossing, atmospheric novel, it brings to life a shocking murder at the dawn of the Beat Generation. Walk the Beat with Jack Kerouac and William S. Burroughs. 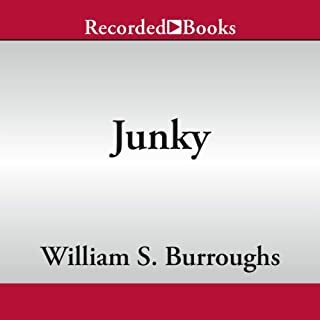 ©2008 the Estate of Jack Kerouac and the William S. Burroughs Trust (P)2008 Blackstone Audio, Inc. I was skeptic... lost book? Burroughs and Kerouac? Does the phrase "too good to be true" come to mind. Yet, to my delight, this could turn out to be one of my favorite pieces of midcentury counter-culture lit. Jack and William take turns with chapters, allowing a really neat multi-perspective view of the controversial plot. Ray does a great job reading, as usual. The epilogue is a great treat, the true story behind the novel. 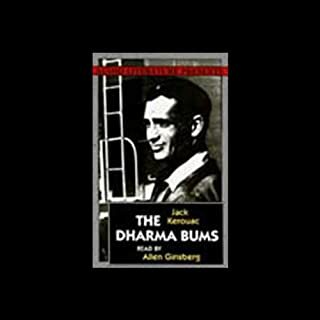 Put into the context of a biography written many years before the characters/authors of the Beat Generation, this story is interesting. As a stand alone piece, the story is not very good. If you could sum up And the Hippos Were Boiled in Their Tanks in three words, what would they be? The movement between chapters made it impossible to stop listening. I felt like I was listening to the authors telling their story. Dare I say this may be my favorite Kerouac? I wish I had read the other reviews before I bought this. It's awful. I can't even finish it and I ALWAYS finish any book I've started. It just makes no sense; it's very difficult to follow along. I am not a natural fan of Beat literature, so this book had to work that bit harder to convince me. It did. 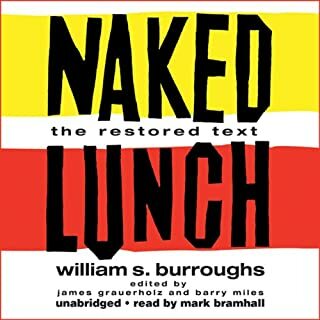 Unlike most books which start with a bang and build, only to end like a sweaty limp handshake - unsatisfactory and vaguely repulsive, this book starts slowly and unconvincingly but builds to such an earth shattering crescendo that both literally and artistically shook America. 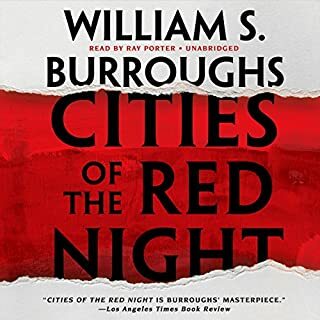 I also think that this book would work better as a physical book, rather than an audiobook, I was frustrated by my inability to flick back and forth through it. Overall, recommended and encouraged, and give it time to grow on you. 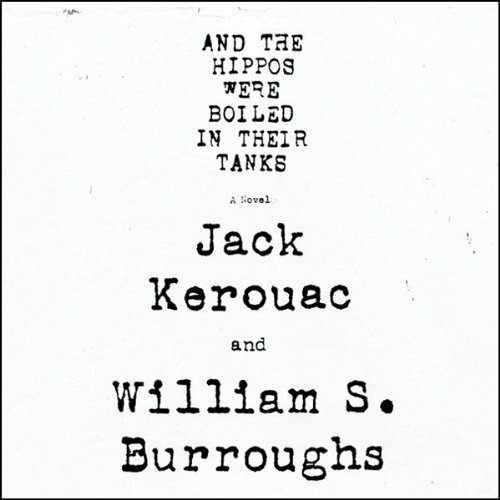 What disappointed you about And the Hippos Were Boiled in Their Tanks? If you could play editor, what scene or scenes would you have cut from And the Hippos Were Boiled in Their Tanks? I would open with the murder (as promised on the back of the book), then present flashbacks to how it got to that point. The obsessions, the relationships between characters, the creepiness. Little things suggested in the beginning of the book, playing out to the final outcome. Things develop to a feverpitch, present it as a suspense novel. None of that is in this novel. It could have been a Hitchcockian style thriller suspense, or a good character study, or an atmospheric portrayal of New York in 1944. But it is none of those.